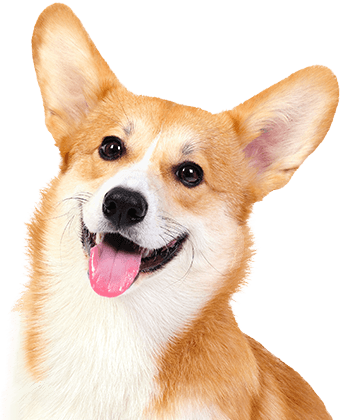 When looking for dog care services in Plymouth, you want to be sure they provide your furry family member with all the love and care they deserve until you return. 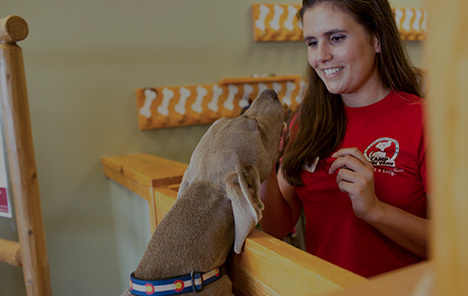 At Camp Bow Wow®, you can always trust us to treat your dog like family. Our friendly Certified Camp Counselors® ensure Campers get all the love, attention, and exercise they need when they’re with us. Your pup will have a dog gone great time romping and playing all day with other Campers in our indoor and outdoor play yards. Camp Bow Wow Plymouth takes your dog’s safety very seriously. Our Camp Counselors are certified in pet first aid and pet CPR. We are also thoroughly trained in dog behavior. 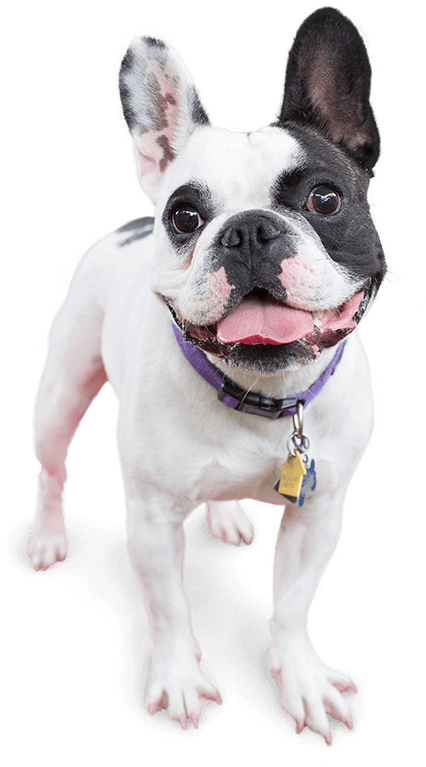 For additional peace of mind, our Camper Interview process ensures your pup is surrounded by safe Campers their size that play well with others. You can even check in on your four-legged family via our live web cams on your smartphone or computer! Call (763) 383-9585 to learn more about why so many pet parents trust Camp Bow Wow with their beloved furry family members. Get your first day free!